Thanks to the internet, you can own a small business in regional Victoria and ship products to customers as far away as China. When you first set up your online business, you might’ve dreamed of selling your products overseas, but right now you don’t have the time to step out of your day-to-day running of the business to begin to unpack how you do that on a bigger scale. We’re here to help with that. You don’t have to have a sophisticated business model to expand overseas, but you do need a strategy. With increasing access to growing international markets, opportunities for Australian businesses are there for the taking – and we don’t want you to miss out. 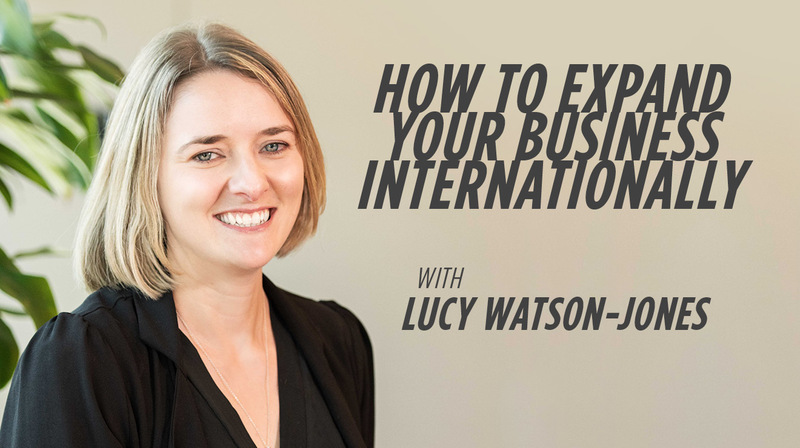 If the time has come, or you’re thinking of expanding your small business internationally, we’d encourage you to join our upcoming masterclass to reap the benefits of this huge market. 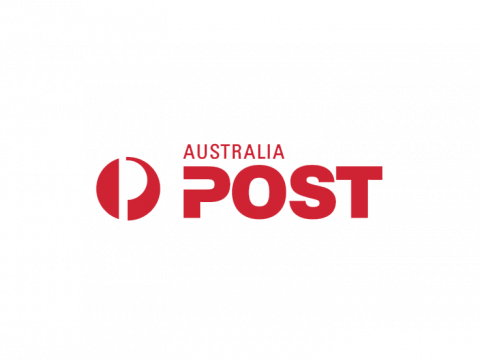 Lucy Watson-Jones, General Manager, International Pricing and Strategic Projects at Australia Post, is heading up our next Masterclass Online. She’ll cover how small businesses can make the most of international markets, and share actionable insights on how you can make targeted moves to reach customers in global markets.